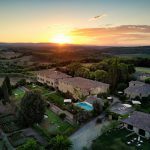 Villa Luisa is a luxurious gem, gracefully tucked away in the enchanting Tuscan countryside and only a stone’s throw from Siena. 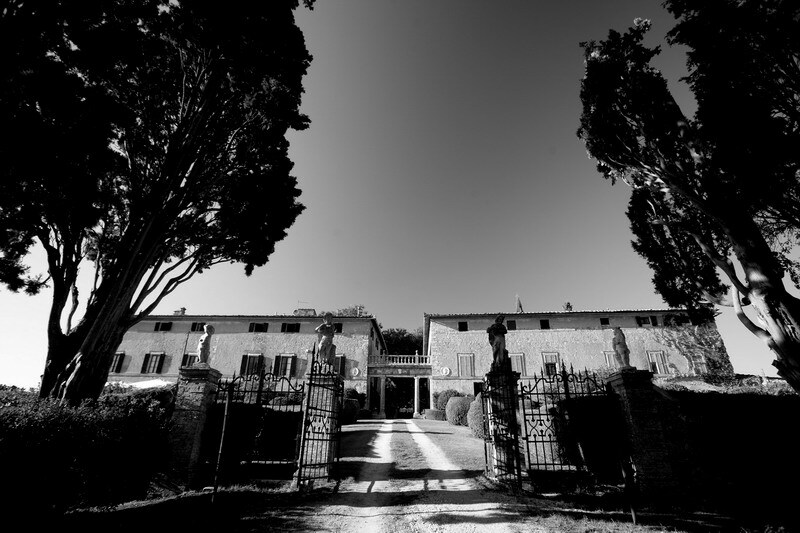 The “Borgo” – a typical, very small countryside hamlet – that constitutes Villa Luisa has been owned by the same family for many centuries. 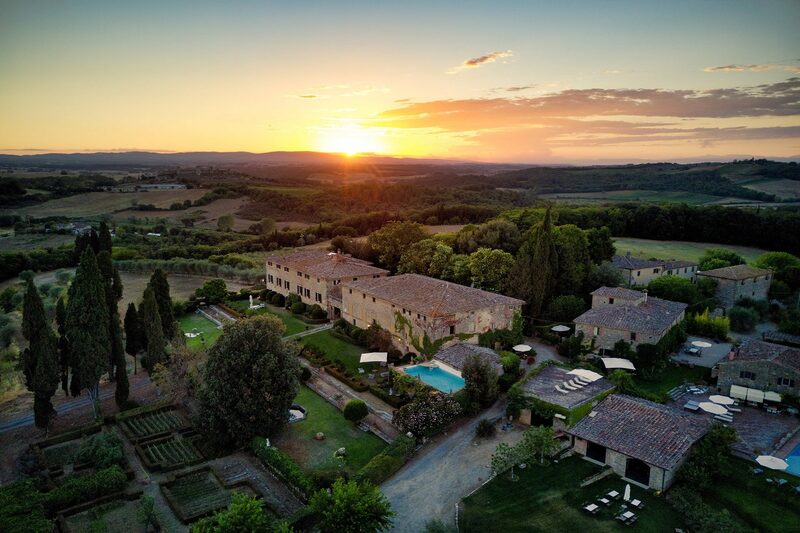 The estate centers around the luxurious 17th century Villa, which is surrounded by several elegant, self-catering holiday homes and perfectly manicured Italian gardens. 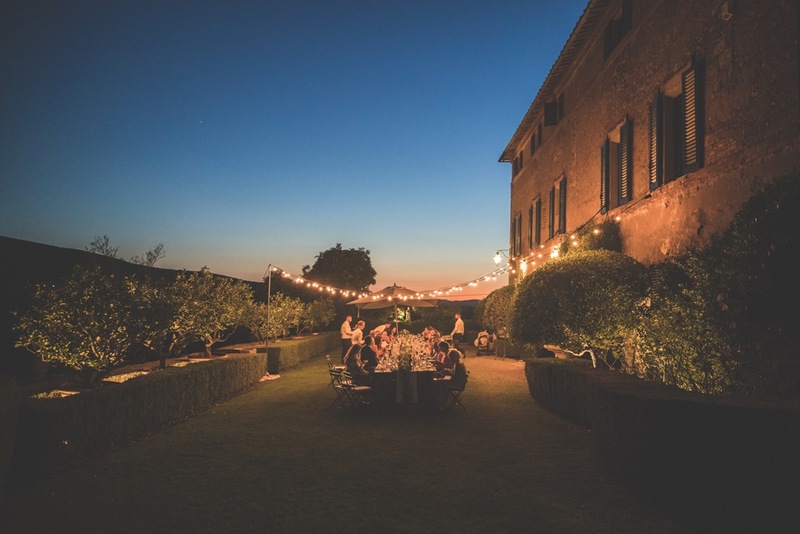 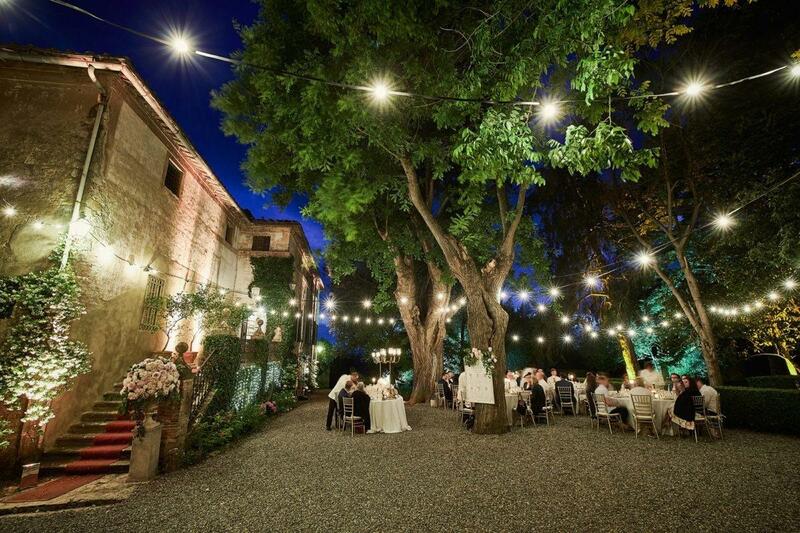 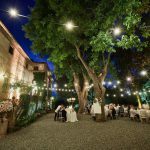 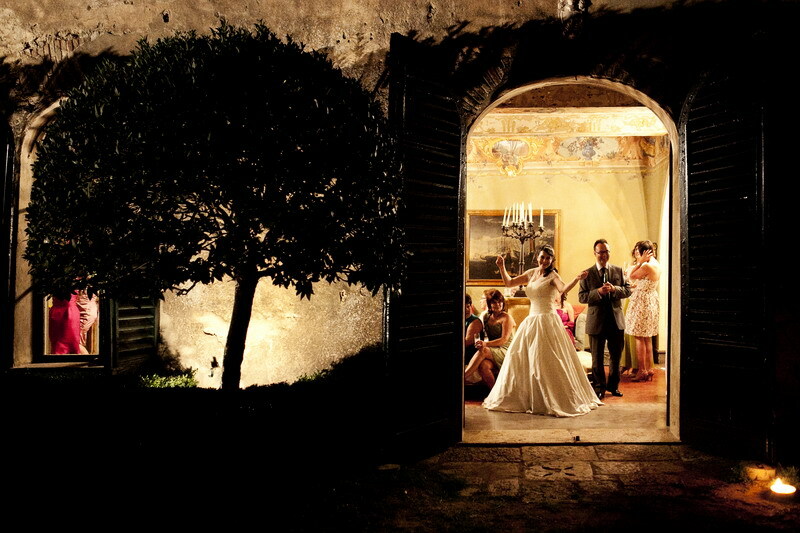 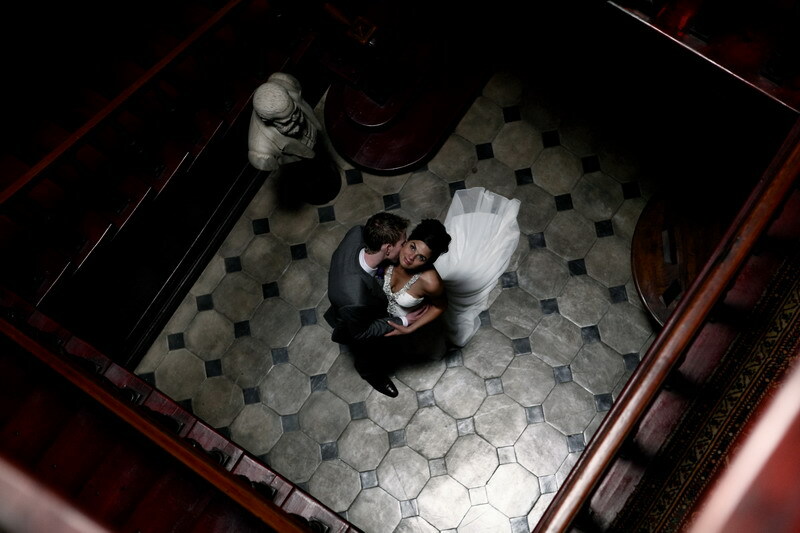 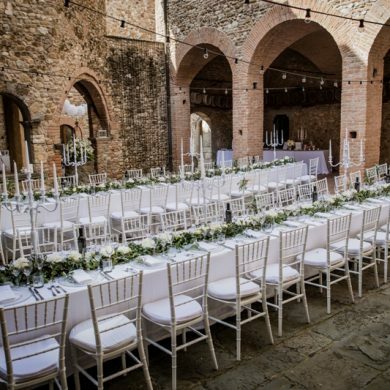 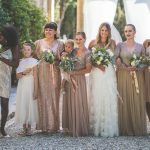 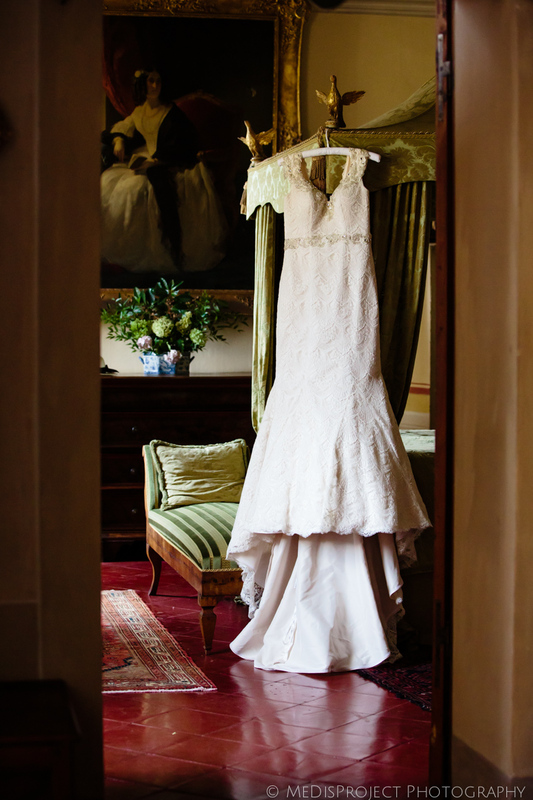 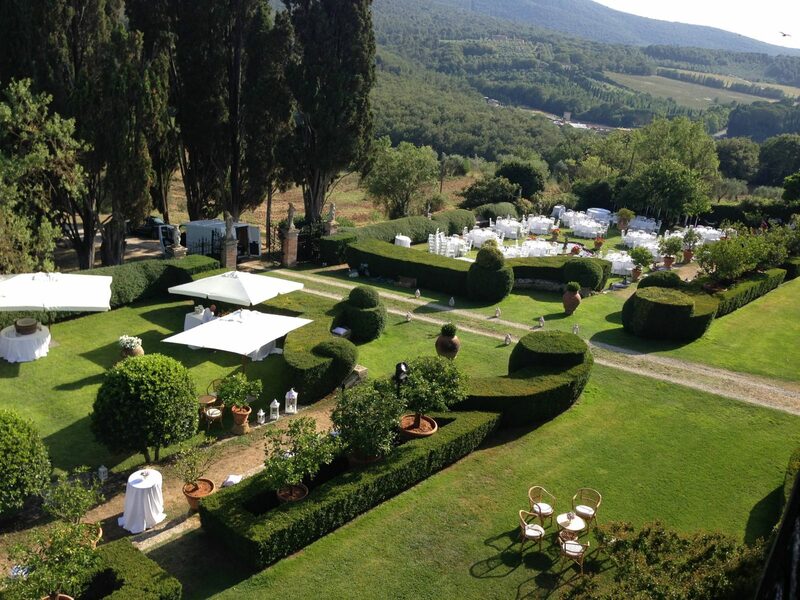 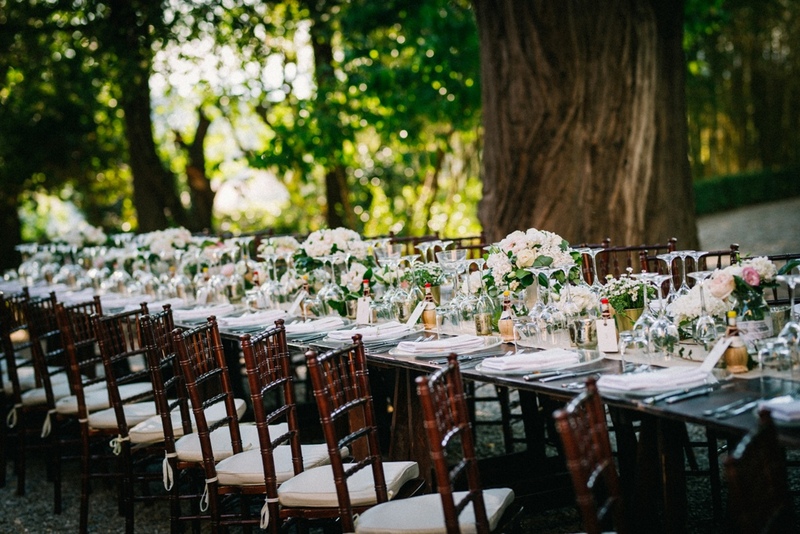 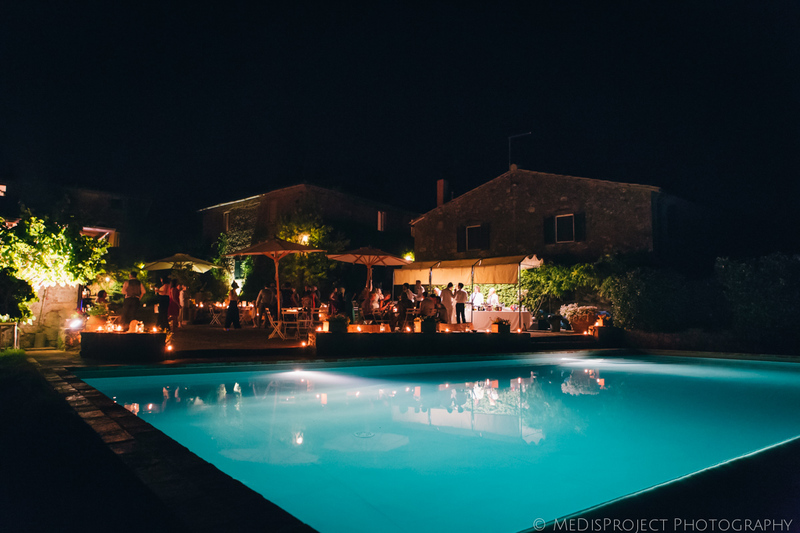 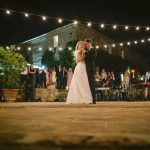 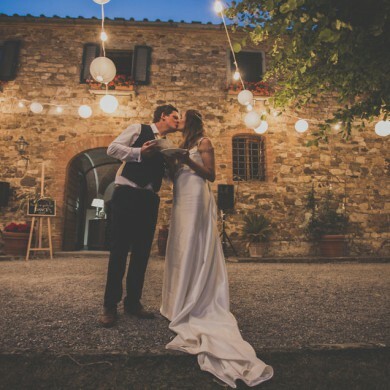 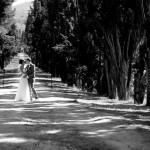 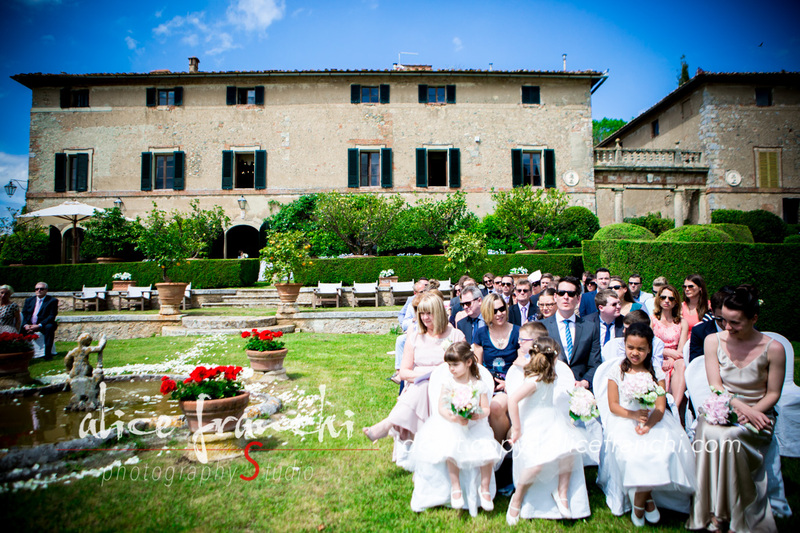 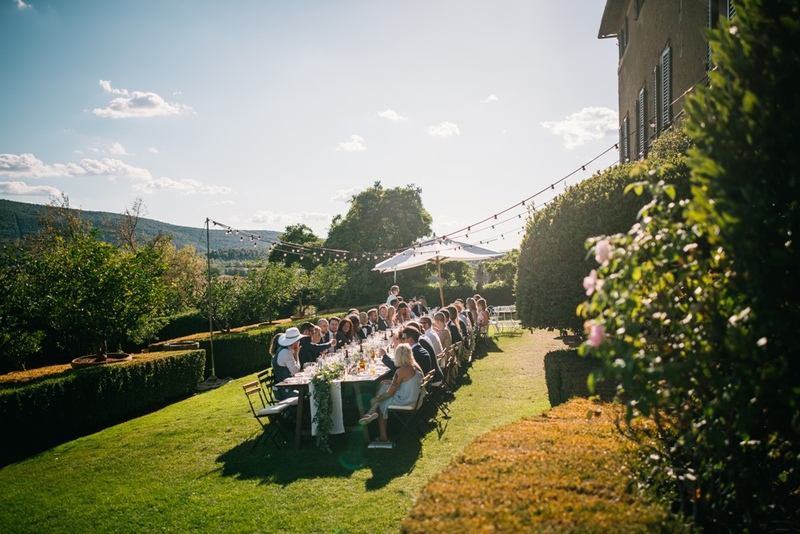 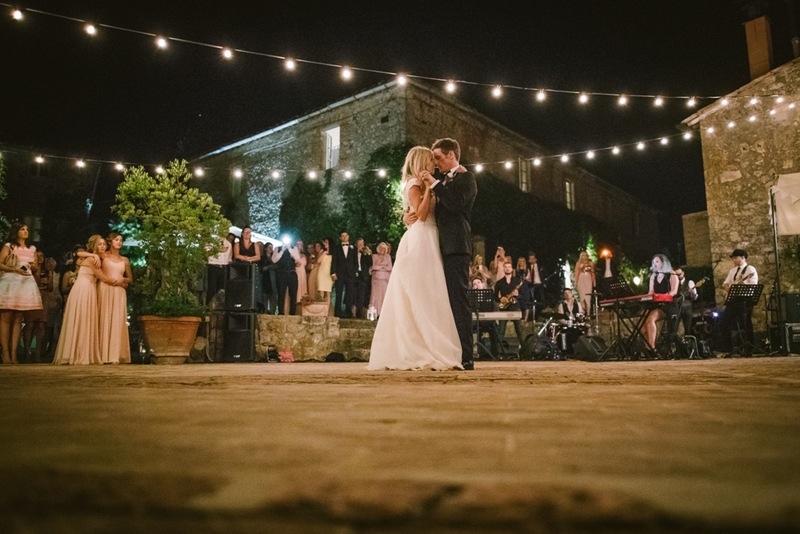 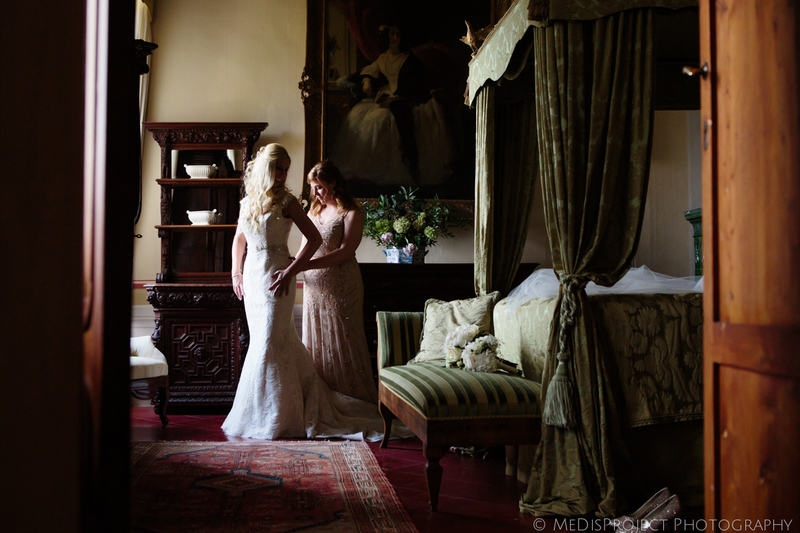 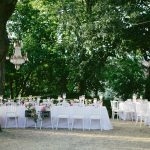 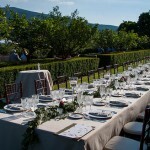 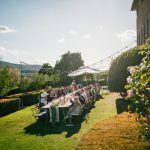 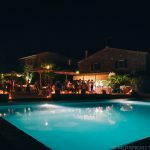 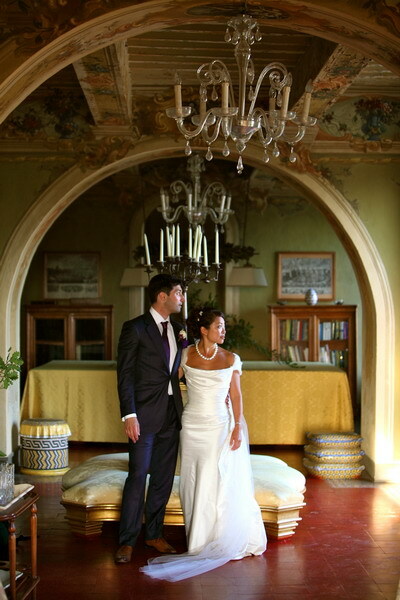 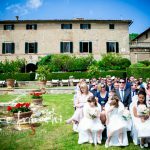 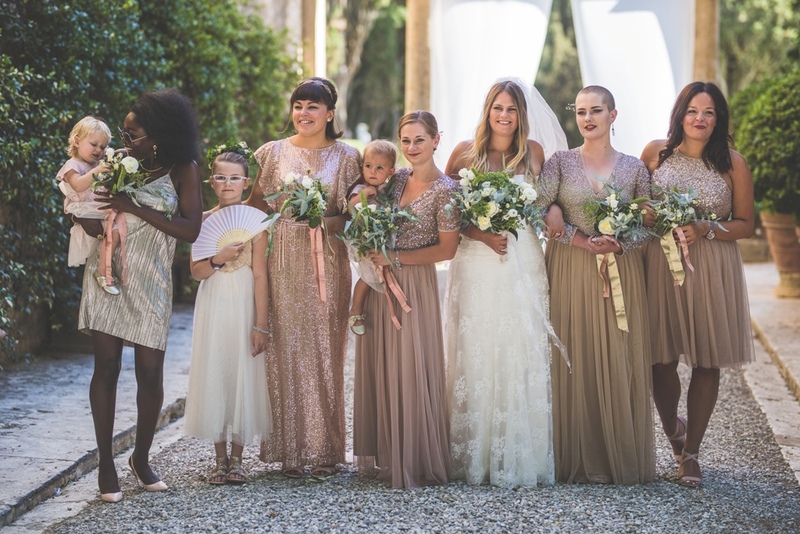 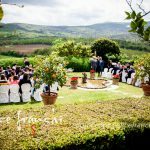 All the properties were renovated in the distinctive, traditional Tuscan style, rendering this location an ideal wedding venue for those who wish to get married in Tuscany. 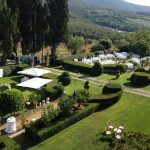 Villa Luisa is also an active oil producer and winery, providing you with the exquisite opportunity to indulge in local wine-tasting. 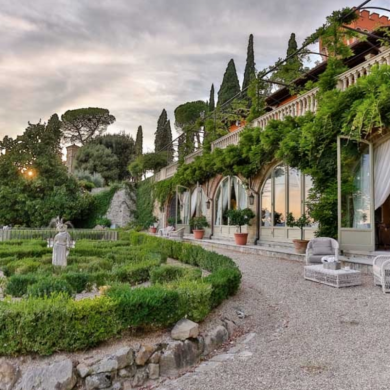 Villa Luisa is a typical aristocratic Tuscan estate laid out over several hectares of oak woodland, olive groves, and vineyards. 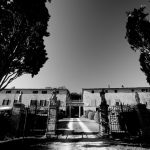 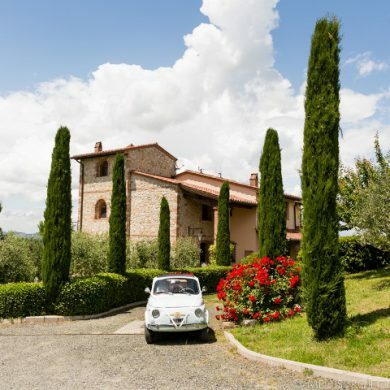 The property includes stables, a chapel, wine cellars and olive oil mills all of which still produce Villa Luisas’ own Chianti Classico wine and olive oil. 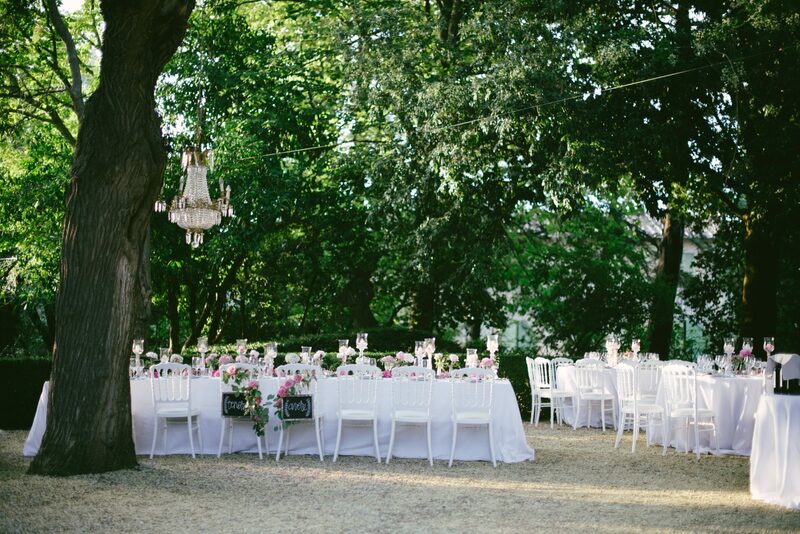 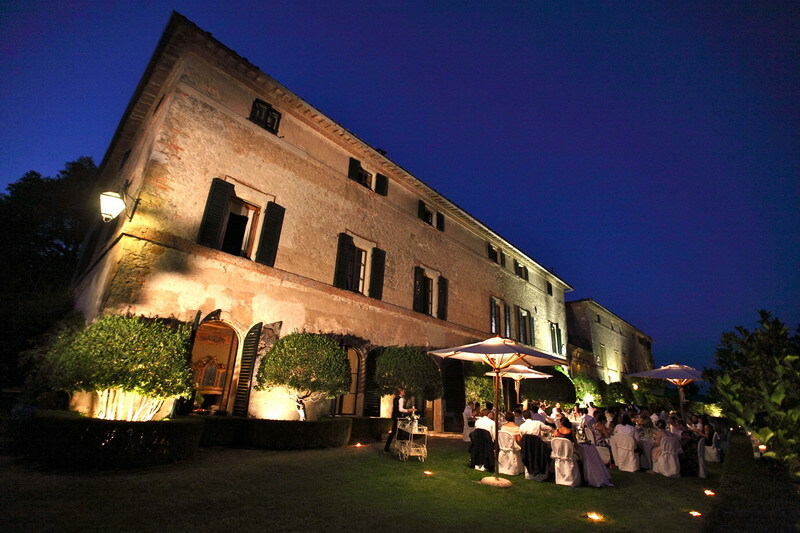 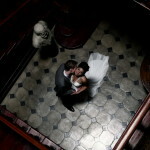 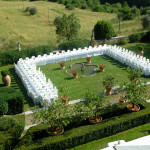 Villa Luisa is suited for small to large receptions. 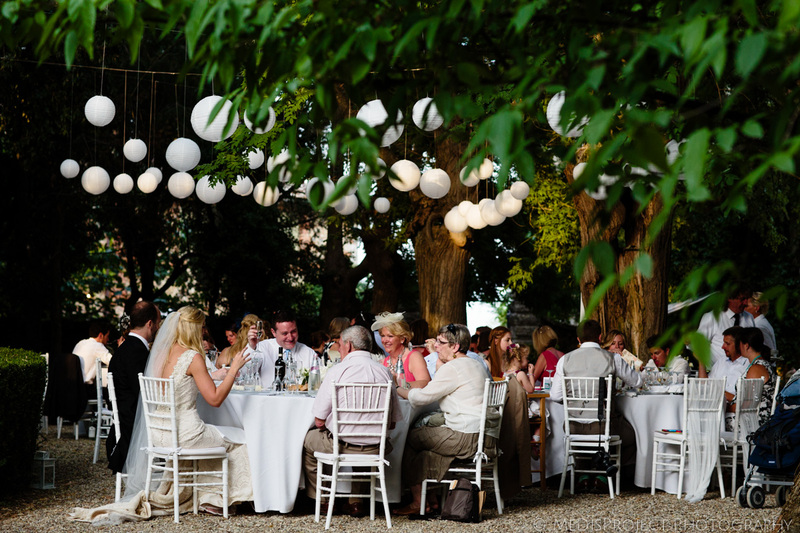 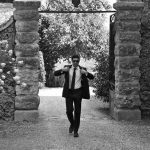 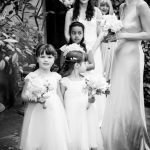 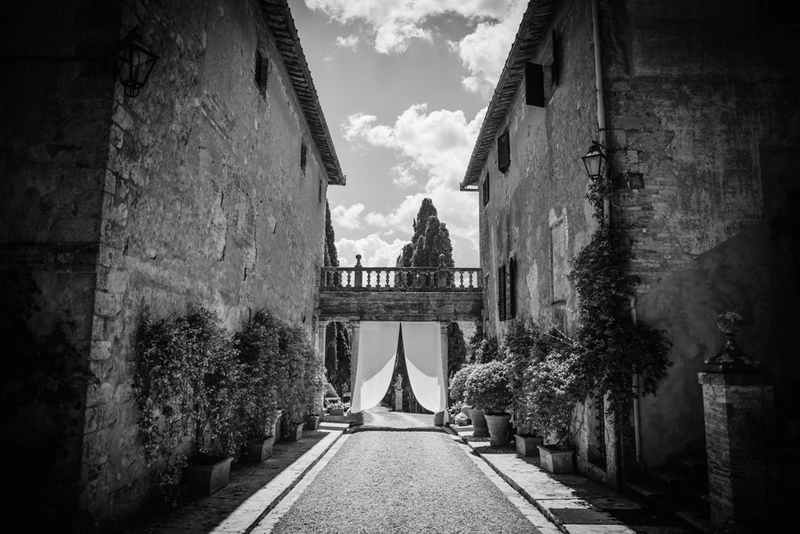 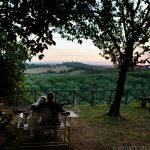 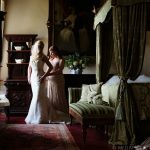 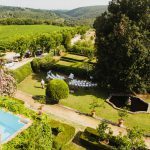 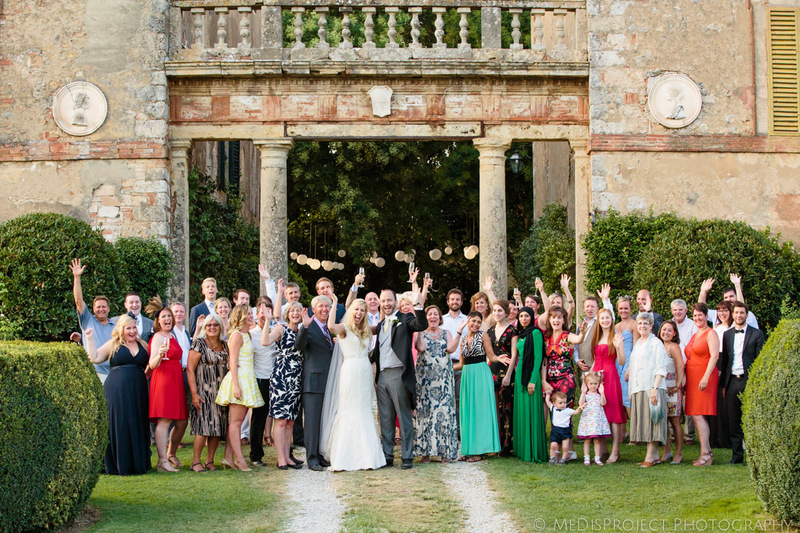 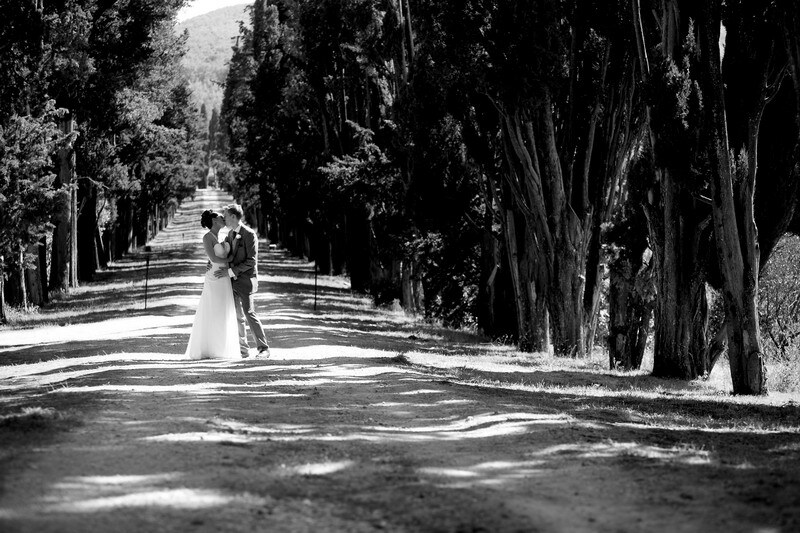 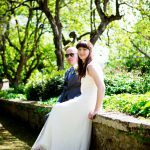 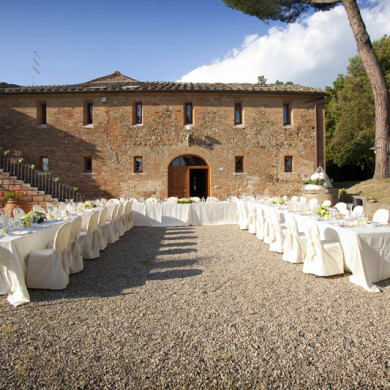 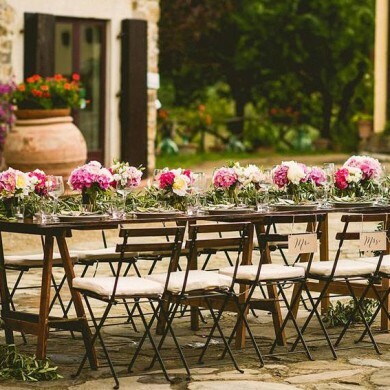 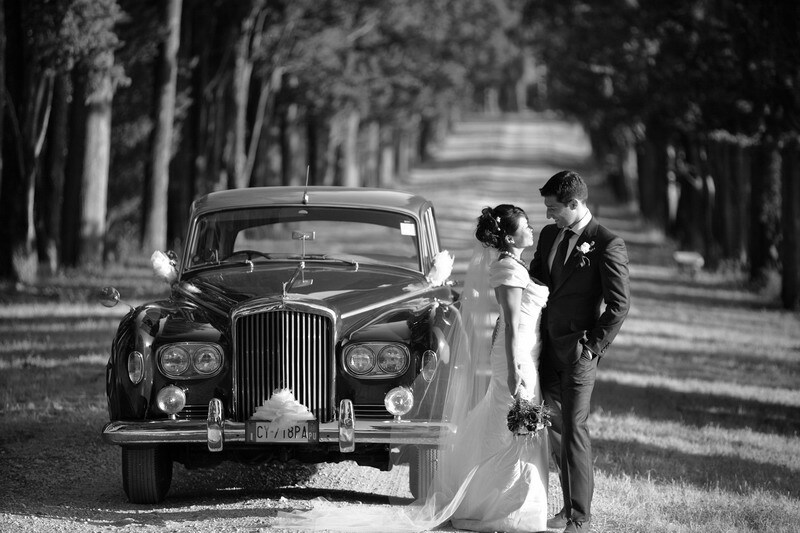 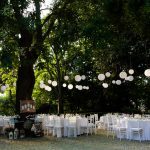 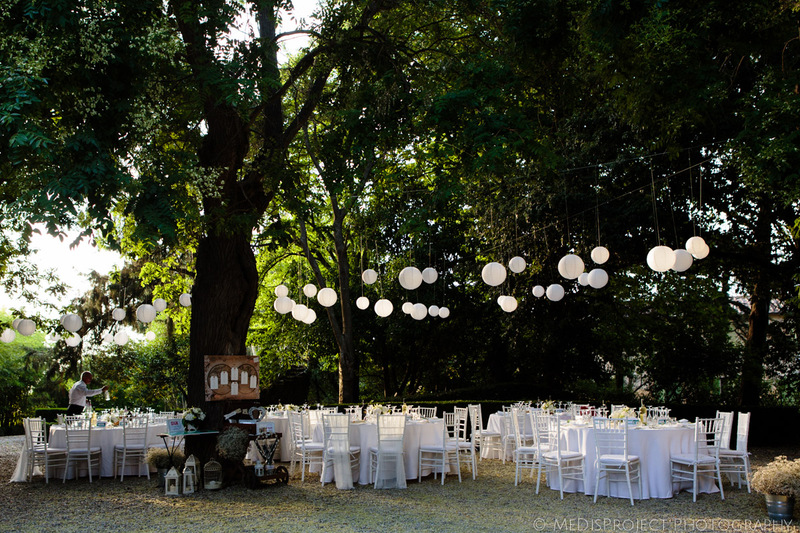 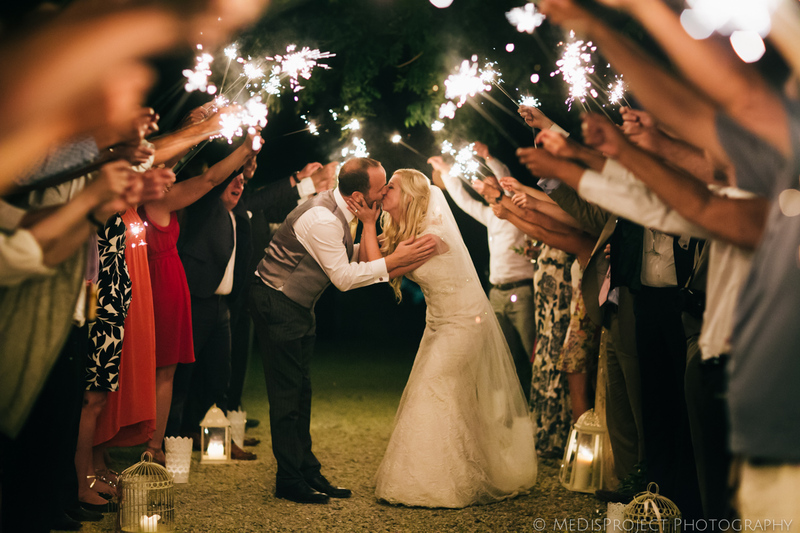 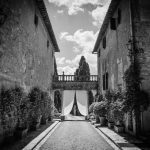 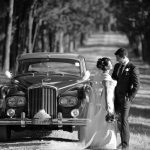 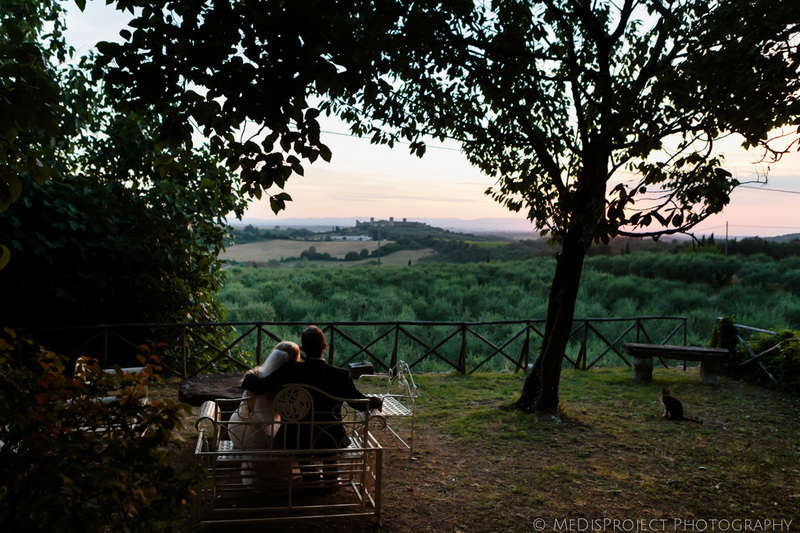 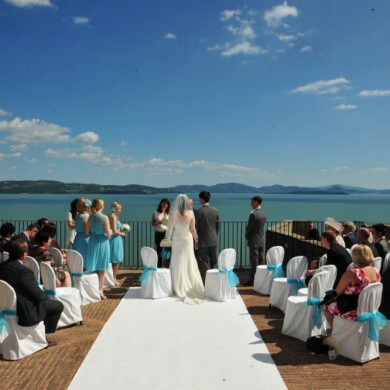 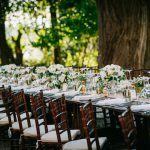 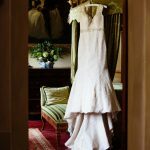 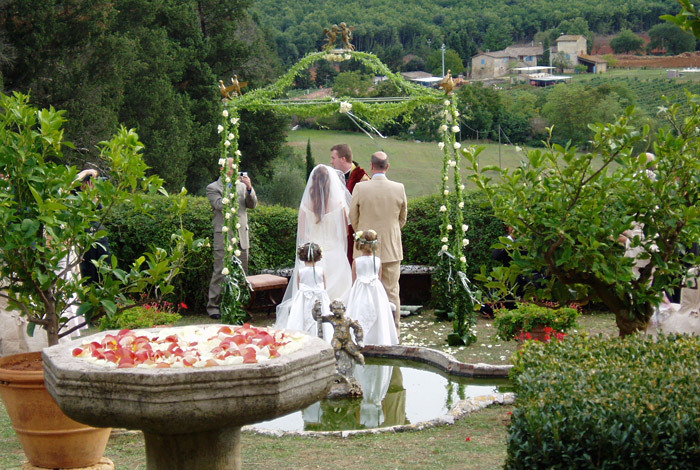 The owners live on the premises, thus ensuring that in collaboration with Tuscan Dreams, your every wish will be fulfilled when you tie the knot in Tuscany. 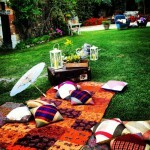 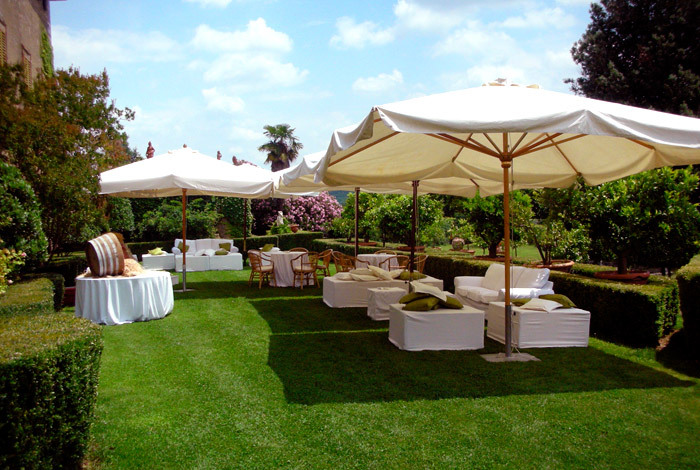 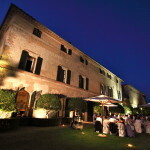 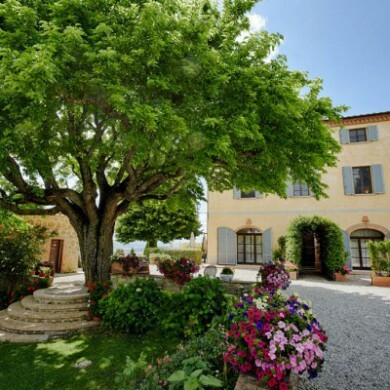 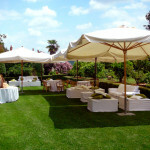 Villa Luisa can accommodate small to large parties, rendering it particularly attractive amid the Tuscany wedding venues. 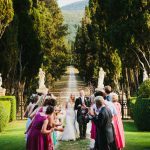 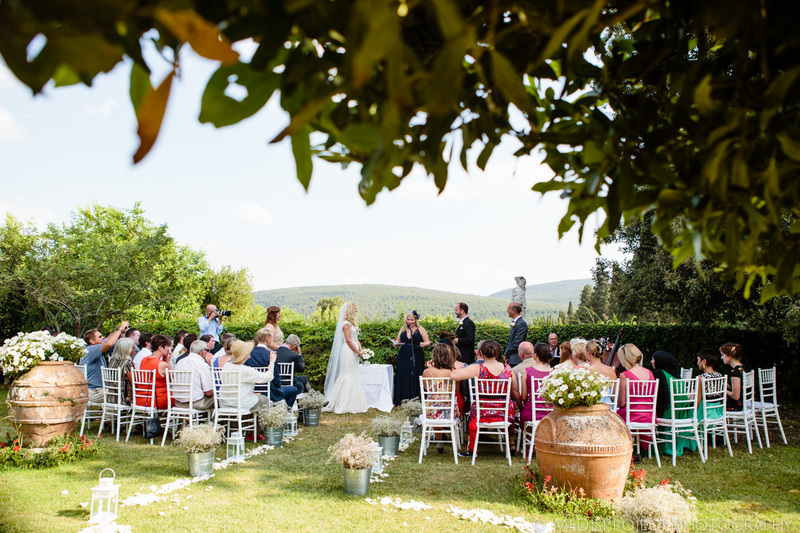 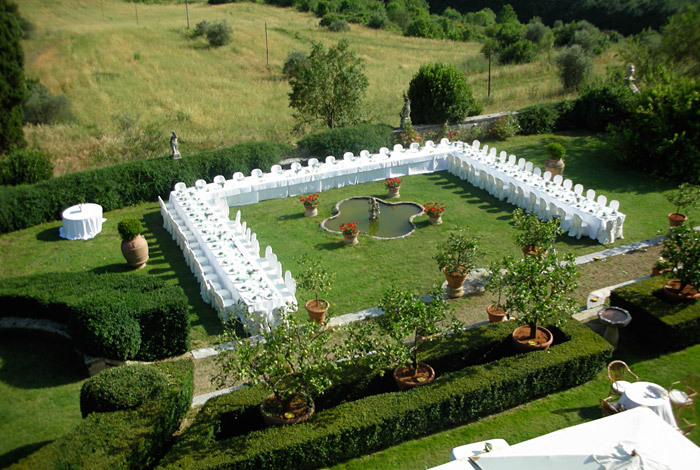 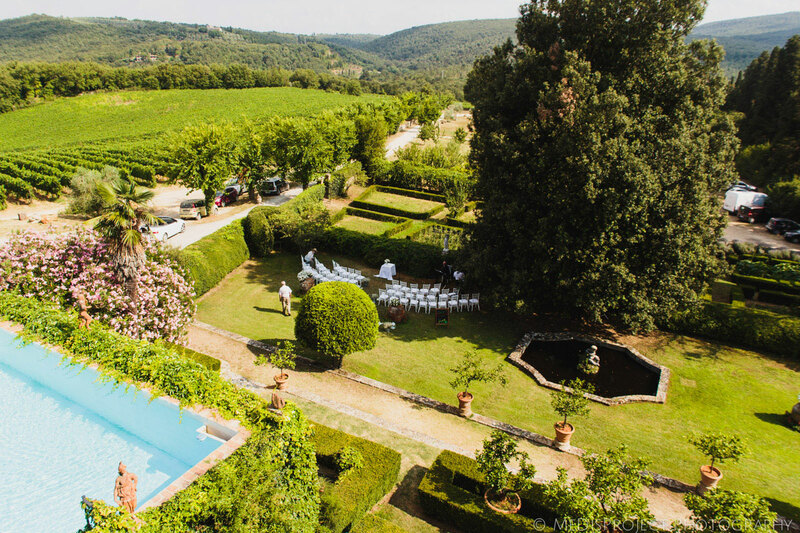 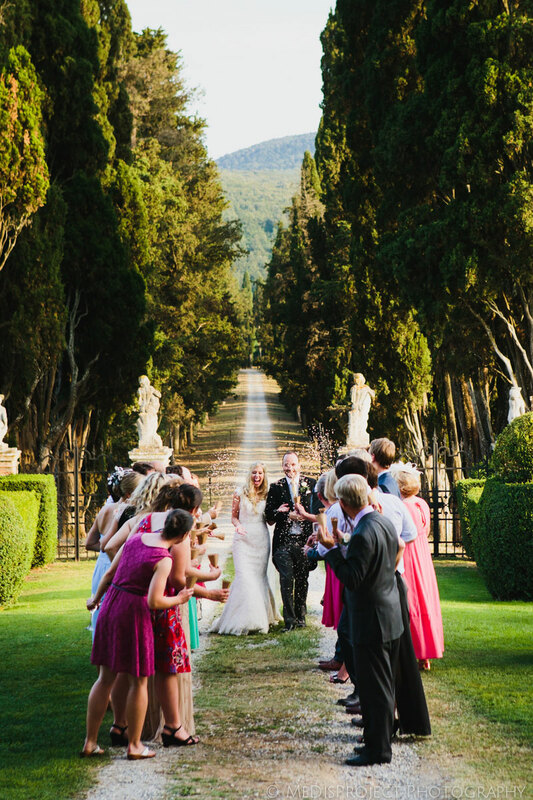 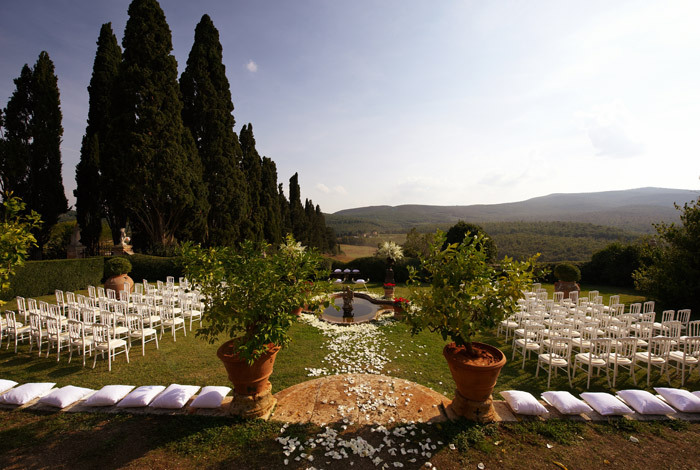 Outdoor weddings can be celebrated in the Villa’s beautiful, well tended traditional Italian gardens; a stunning backdrop for your long awaited Tuscan wedding. 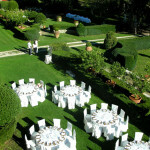 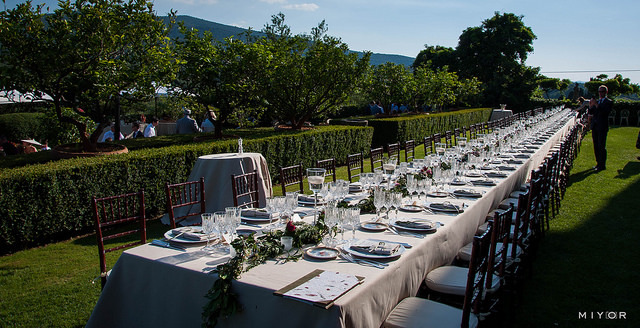 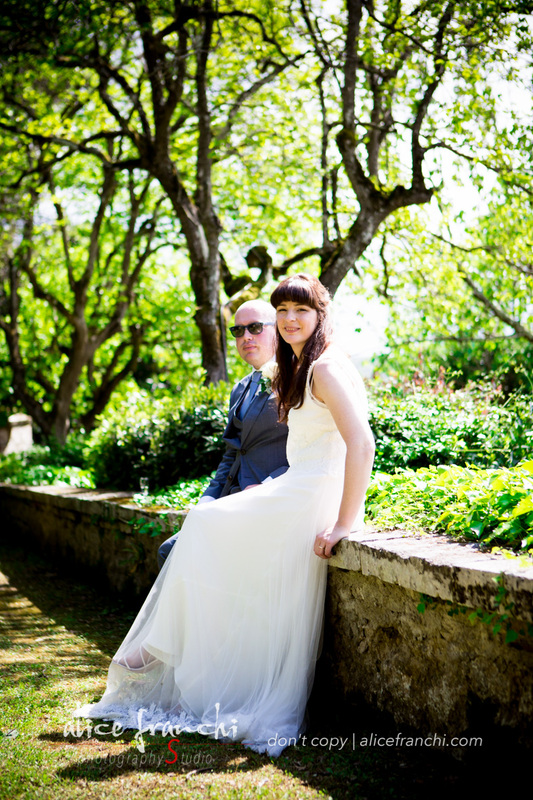 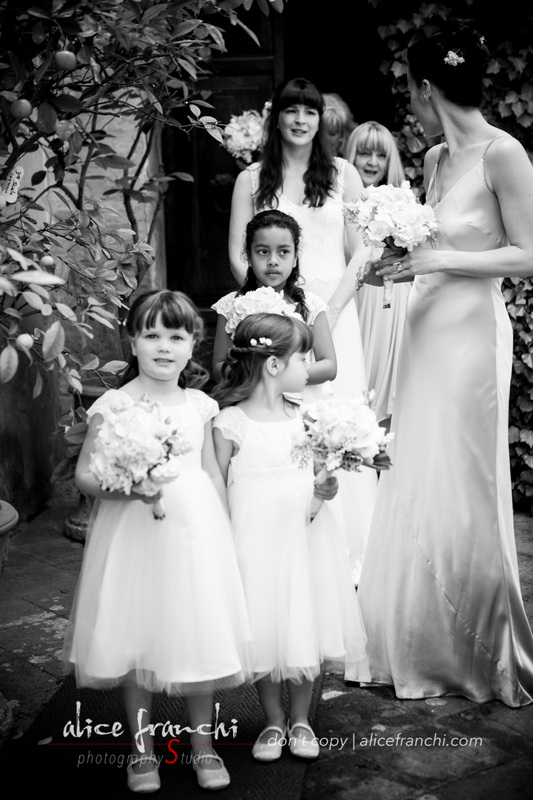 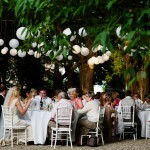 For very large weddings, it is also possible to install a marquee in the gardens (inquire with us for details). 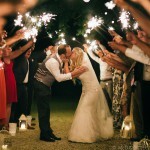 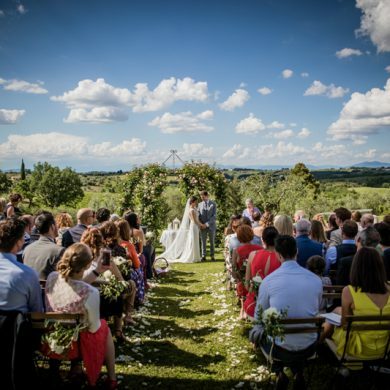 Indoor ceremonies can be held on the ground floor of the Villa (smaller groups) or in the recently renovated adjacent barn, which can hold up to 120 seated guests. 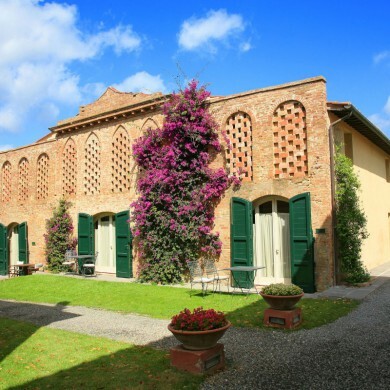 Villa Luisa offers two different levels of accommodation, both of which are both very elegant and comfortable. 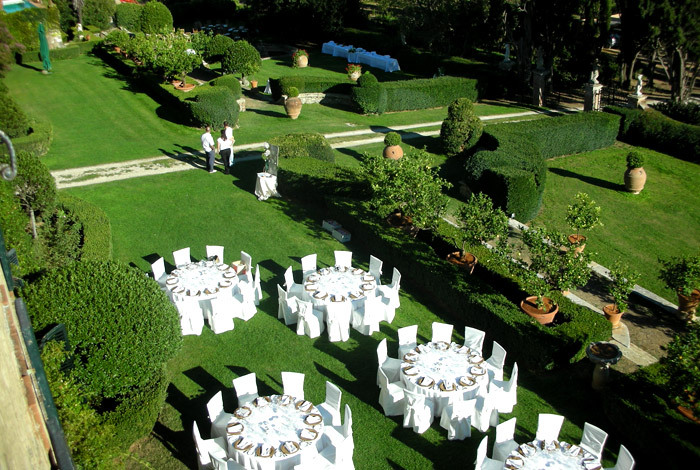 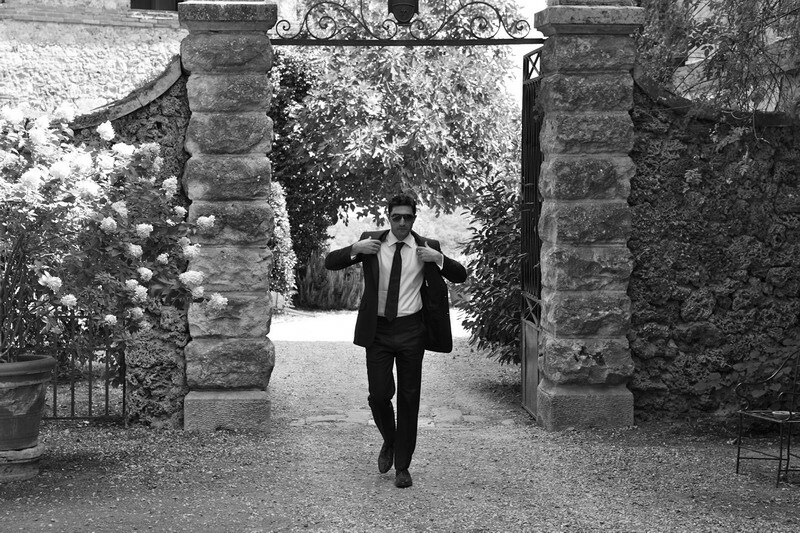 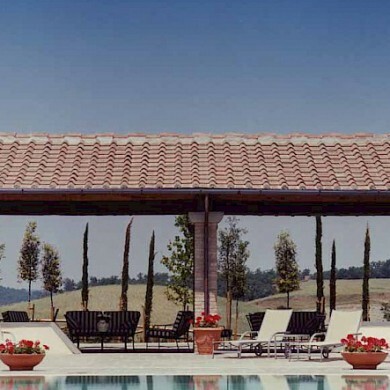 The main Villa is a very refined, luxurious 17th-century Tuscan mansion with a sleeping capacity of up to 6 guests. 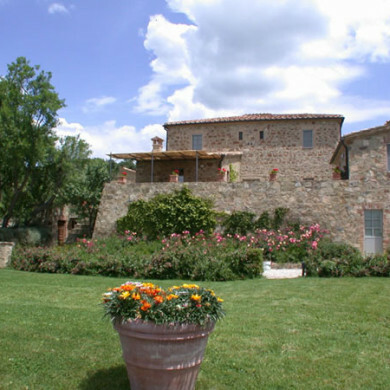 The villa is furnished with antiques and has traditional frescoed walls. 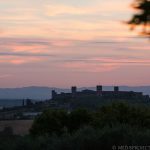 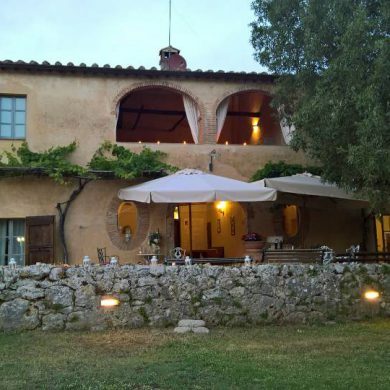 The other properties have maintained a rustic atmosphere reminiscent of the traditional, Tuscan country style, and can sleep a total of 32 guests. 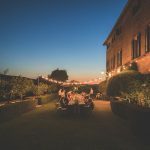 All the housing options are completely independent, offering fully furnished kitchens as well as private outdoor dining areas. 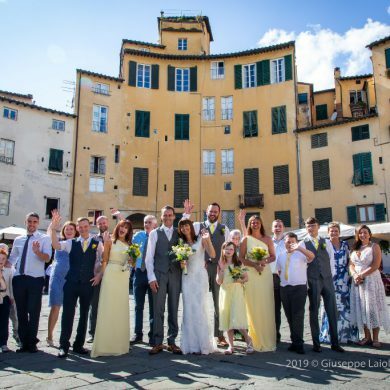 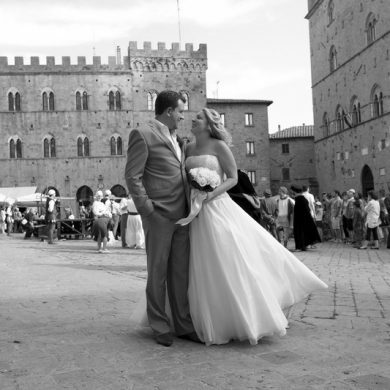 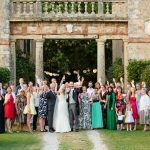 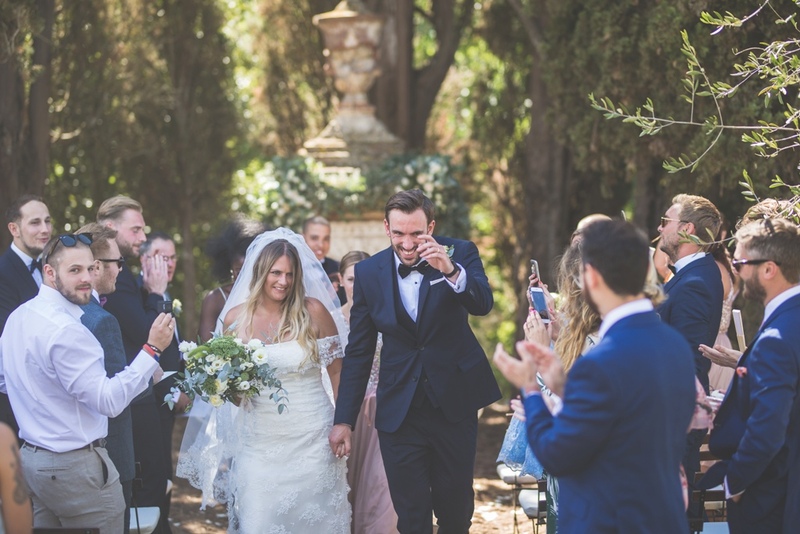 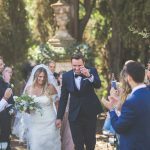 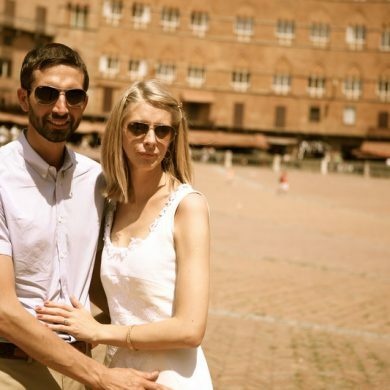 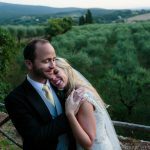 Couples who have chosen to tie the knot in Tuscany can opt to have a Siena Civil Wedding at the cities’ town hall or celebrate their marriage in nearby historical San Gimignano. 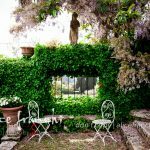 It is also possible to be blessed in the garden of the villa which is beautifully adorned with lemon trees, personally tended to by Villa Luisa’s owner. 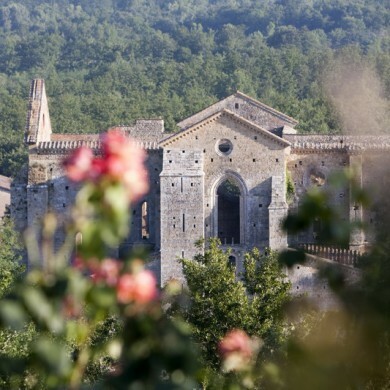 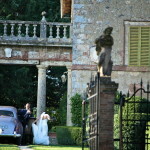 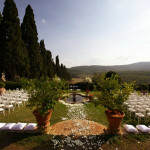 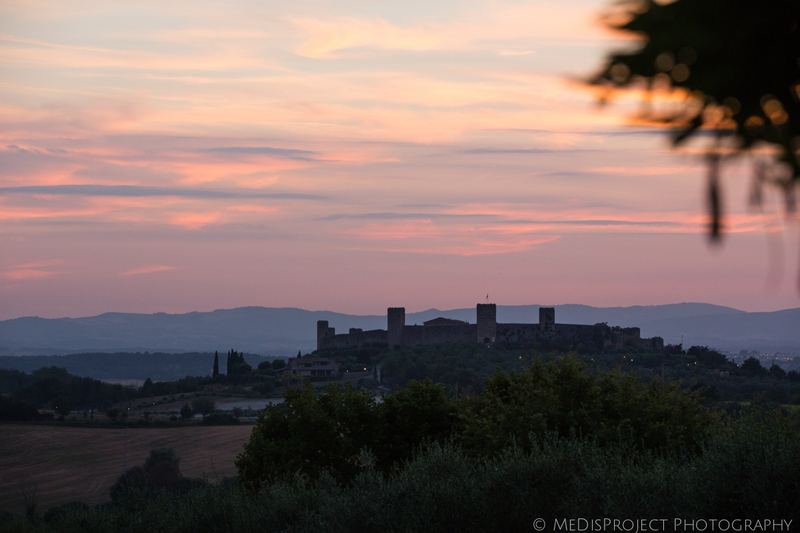 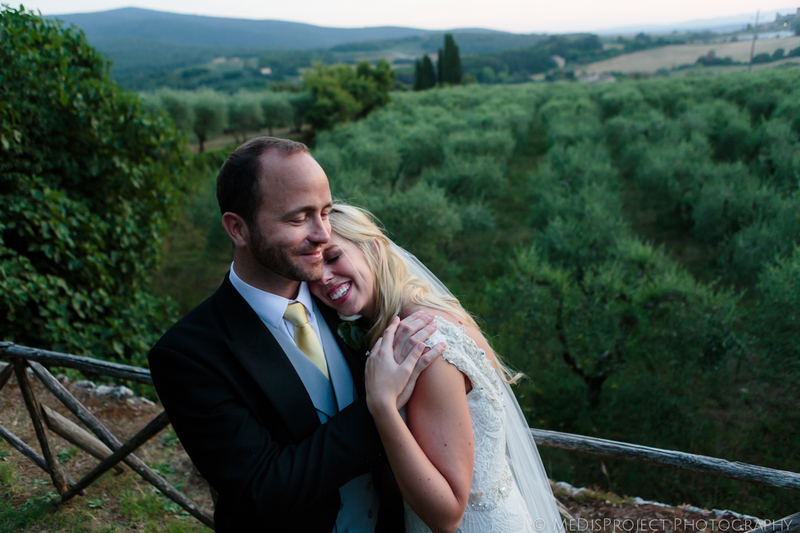 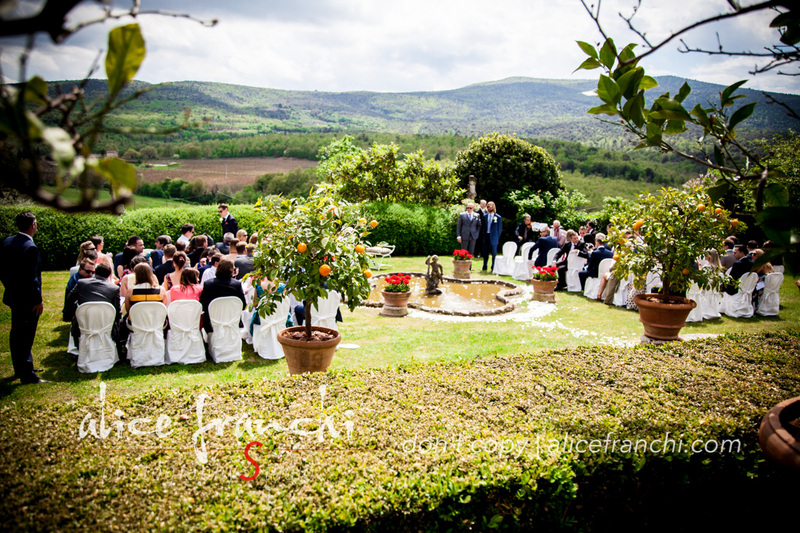 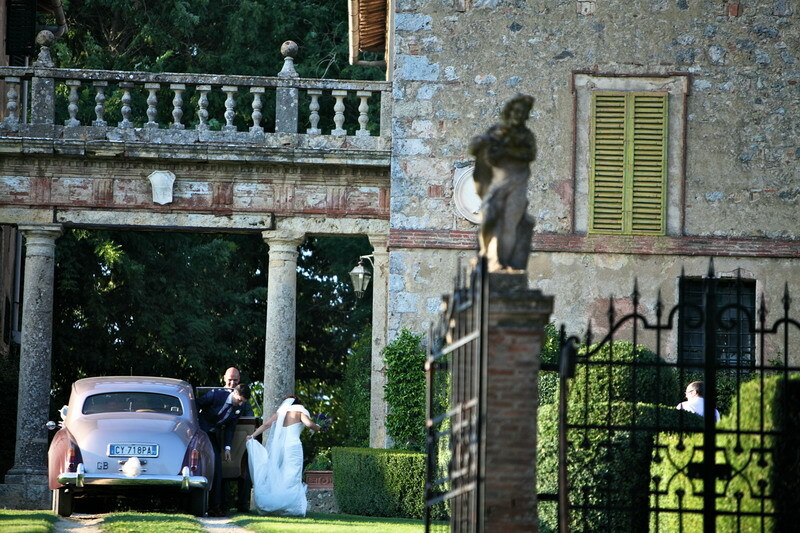 Should you prefer a Catholic wedding, we can organize a religious ceremony at the nearby church in Monteriggioni.